With the release of their „best of“ classics compilation ‘Puppets & Angels’ Syntec re-turned after a break of 21 years. Together with bands such as And One, Dance or Die or Oomph! they have been part of the famous ‘Machinery’ label. In fact, their hits such as ‘Angel’ or ‘Talk to the upper World’ were produced and/or mixed by no less than ‘Flux’ (Oomph!) or Steve (And One). 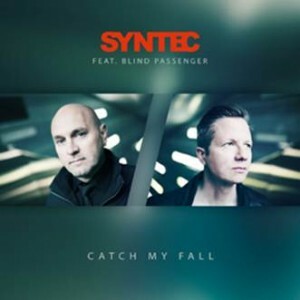 In 2016 Syntec return with a melodic and catchy club tune entitled ‘Catch my fall’ as a pre-release to their upcoming new full-length ‘The Beginning’.